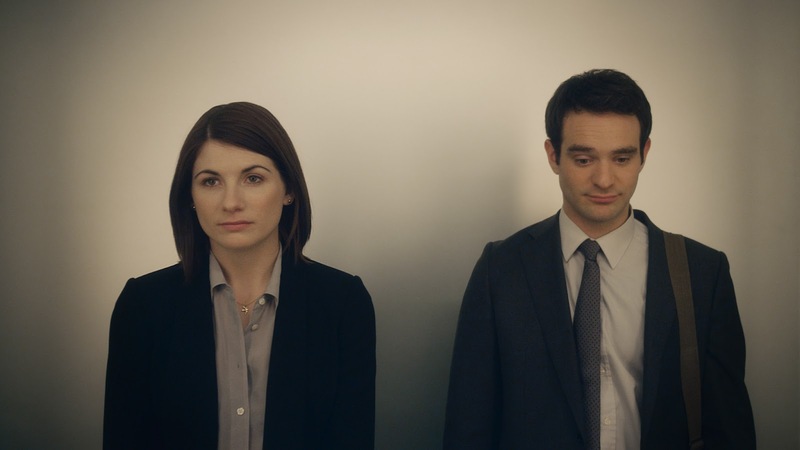 The blurb for Hello Carter landed in my email box after seeing Jodie Whittaker and Charlie Cox's names I was interested but after watching the trailer it has my attention. Sadly not an in depth behind the scenes documentary focussed on Mike Hodges's brilliant Get Carter but rather looks to be a very charming light hearted twilight romp through the capital - London. A film starring the always fabulous Jodie Whittaker always has my interest add the lead from Matthew Vaughn's Stardust, Boardwalk Empire and soon to be Daredevil in the upcoming TV Series Charlie Cox, along with a hint of Annabelle Wallis from Peaky Blinders, Annabelle, The Tudors as well as the most tragic and unforgettable Bond lady from the Fleming TV Series and you have my attention. 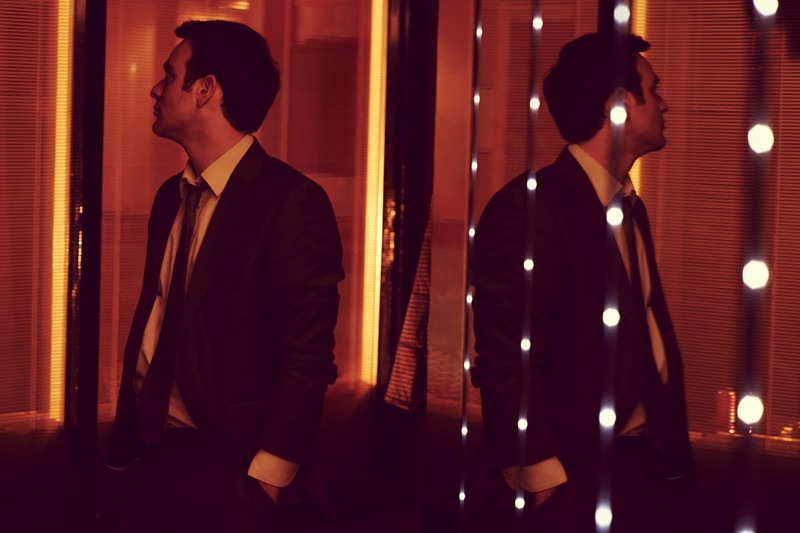 The trailer certainly looks engaging enough as we follow the downtrodden everyman Carter (Charlie Cox) as he goes on a night of misadventure in an effort to try get back together with his girlfriend - who hasn't been there before? Carter has hit rock bottom. In the space of a year he’s become homeless, single and unemployed. Life has been better. Carter, desperate to get his life back on track, starts by trying to find his elusive ex-girlfriend, Kelly. It’s the 11 -month anniversary of their break up and now, more than ever, Carter feels that she is the key to restoring harmony to his life. But Kelly has changed her telephone number and clearly does not want to be found. A chance meeting with Kelly’s highly-charged brother Aaron – a B-list American actor – provides Carter with the opportunity he has been waiting for. But in return for Kelly’s number, Aaron demands a favour of his own which sees Carter sent on a wild goose chase around London, meeting some unlikely accomplices along the way. Little does he know that his stumbling attempts towards reconciliation will take him on quite a different journey. Could this be the opportunity Carter needs to find happiness and regain control of his life? 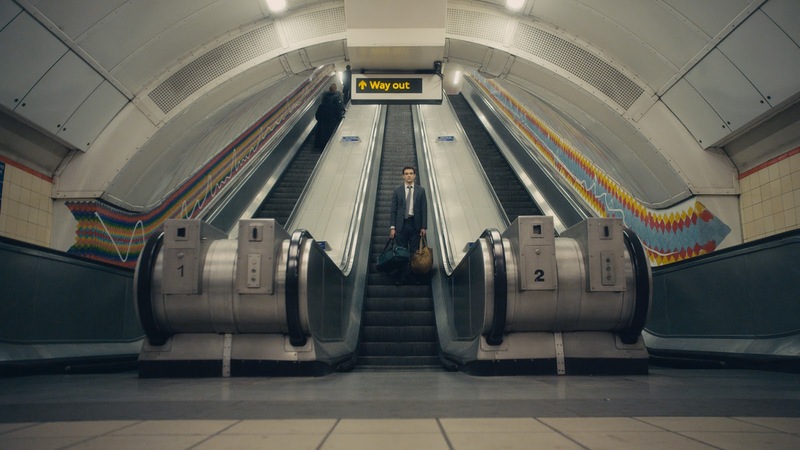 Hello Carter is the debut feature from talented new British writer-director Anthony Wilcox. For his first time in the director’s chair Wilcox brings a wealth of experience earned over 15 years working as an assistant director on an impressive array of films extending from The End Of The Affair and Layer Cake, through Hot Fuzz to The Deep Blue Sea and W.E, to name just a very few. It was after directing his third short film, also called Hello Carter, in 2011 that Wilcox was confident he could make the leap. 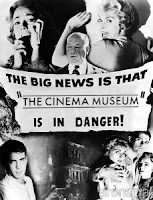 The short film gave the ambitious filmmaker the opportunity to road- test many of his ideas and secured him an agent as a director. The 36 year-old sold his house, moved in with friends, put the day job on hold, and gave himself a year to write the script for what would become the feature version of Hello Carter. 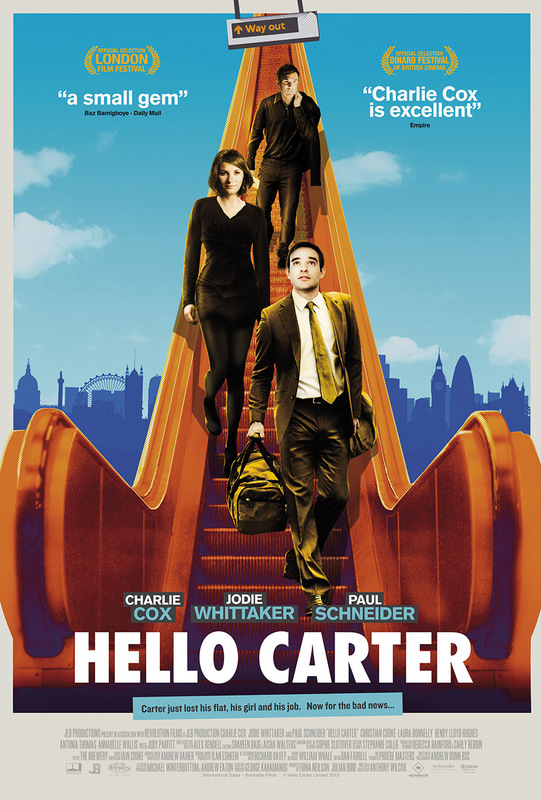 Hello Carter follows two lost souls, Carter [Charlie Cox] and Jenny (Jodie Whittaker] adrift in the city over the course of one exhilarating day and night. 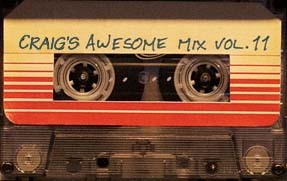 says Charlie Cox. Like all of us, Carter and Jenny are ultimately searching for a meaningful way to live. The pursuit of such humble desires lies at the heart of this warm-hearted film.